Howdy there — I’m Danny Pettry. I’ve been a good-standing member of ATRA since 1999. I just paid my annual membership dues. Disclaimers: I’m not a hired spokesperson for ATRA. I have not been elected to serve on the board. 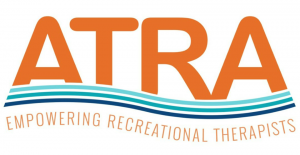 I am (as a member of the association) encouraging you to join ATRA too if you haven’t done so already.